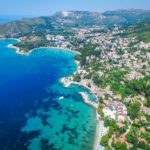 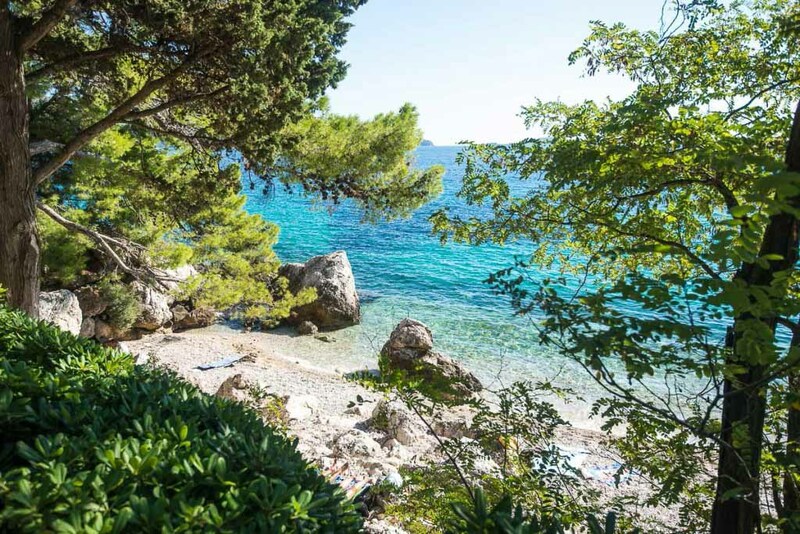 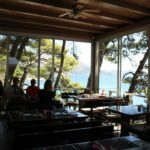 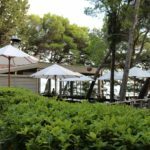 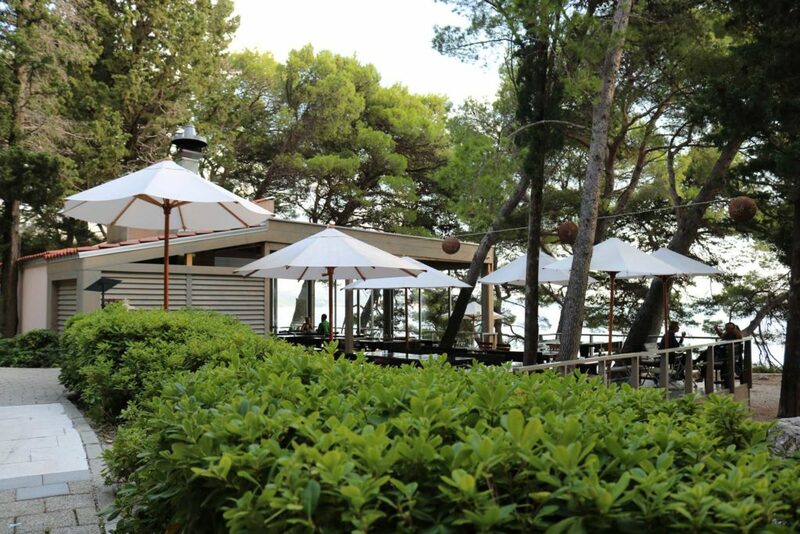 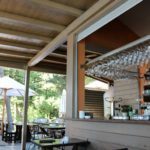 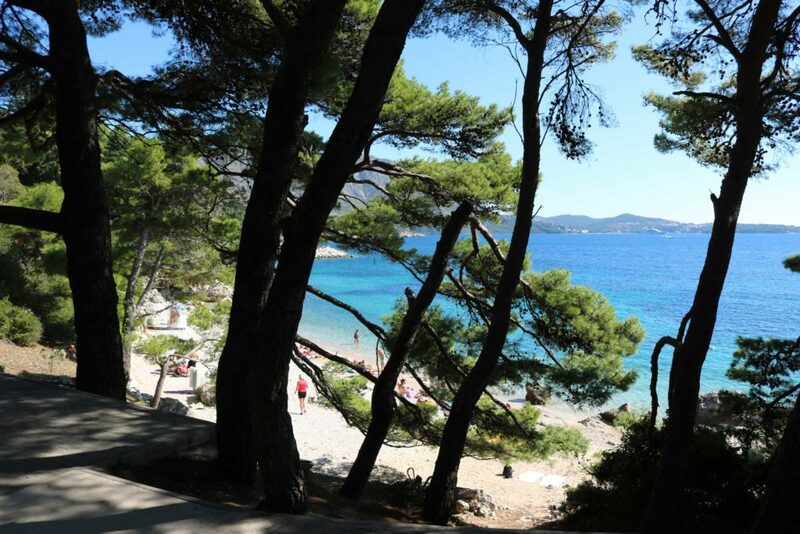 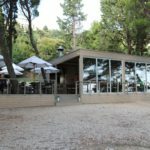 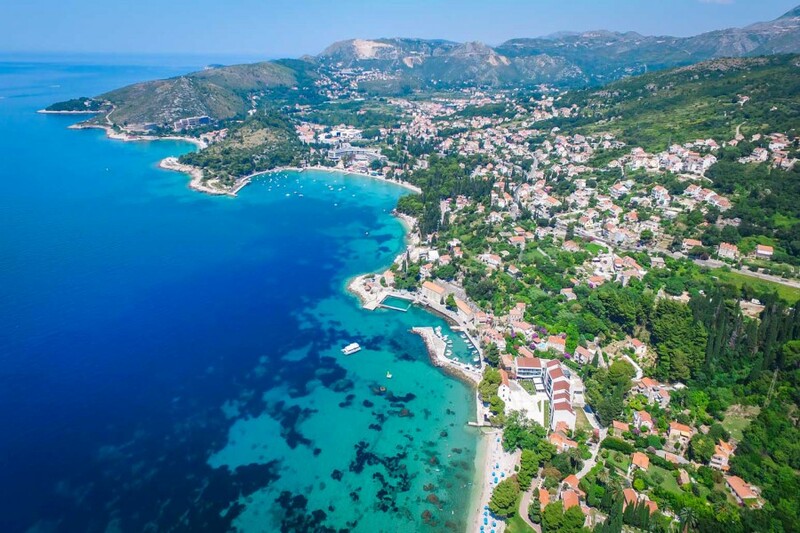 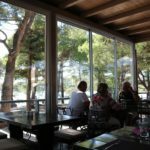 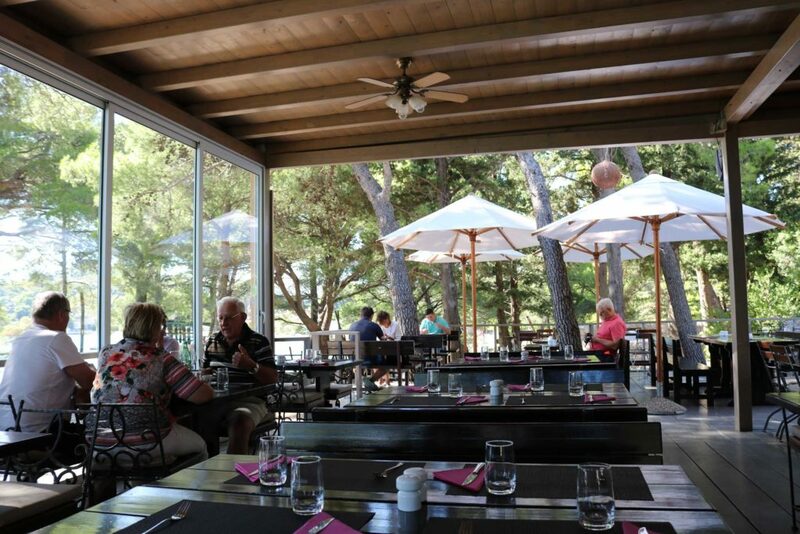 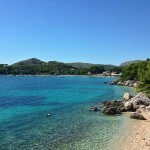 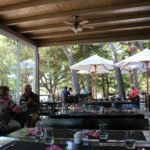 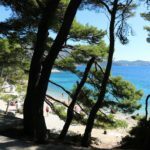 A fab restaurant with a refreshingly different take on the usual Croatian menu, lots of scrummy things to eat and all attractively presented with good wine, and with the most stunning view of one of the beaches in Mlini Bay! 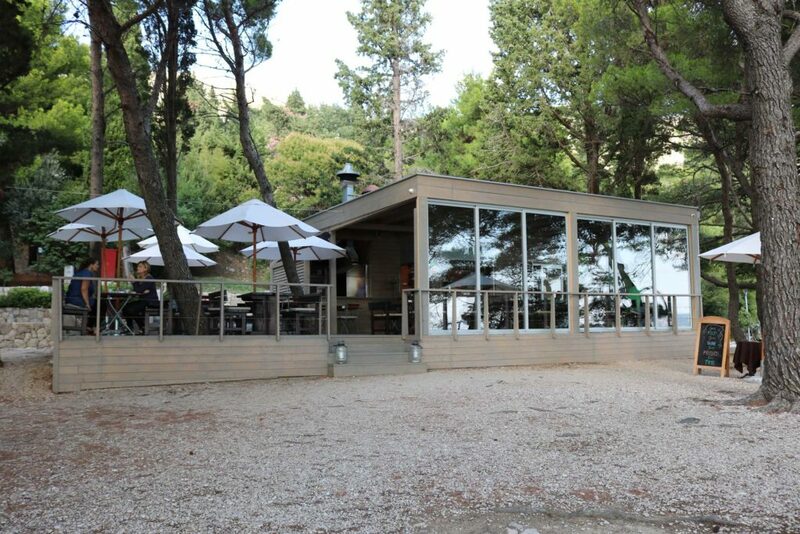 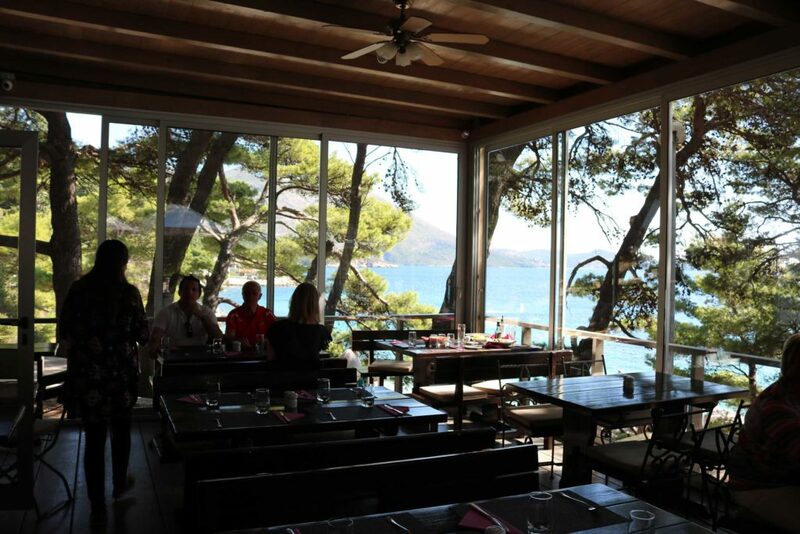 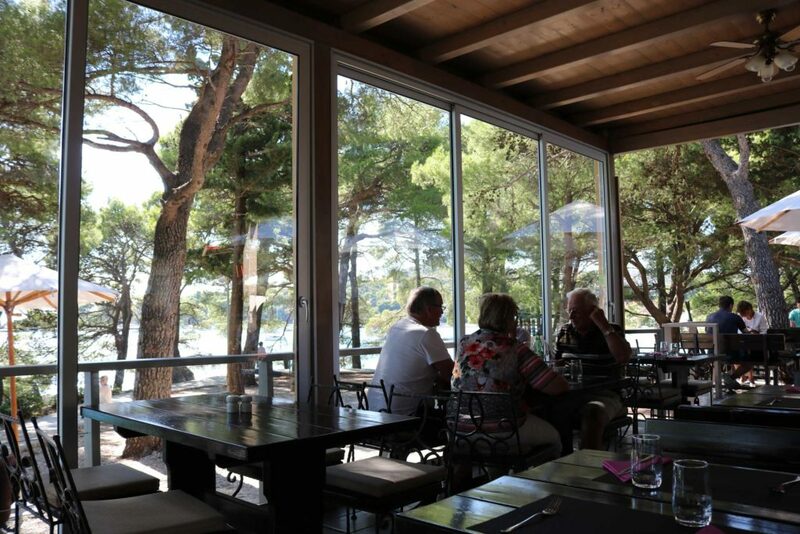 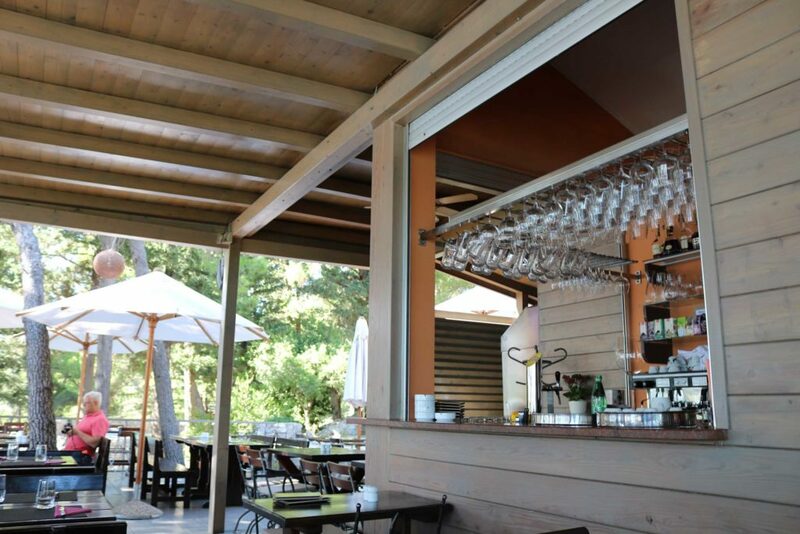 The restaurant is great in the summer or autumn as it has huge windows to see the turquoise sea views. 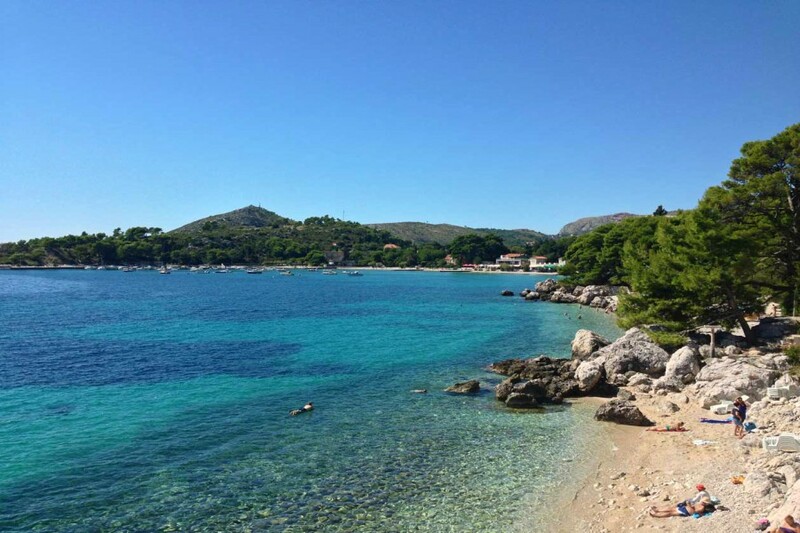 We enjoyed this alot!